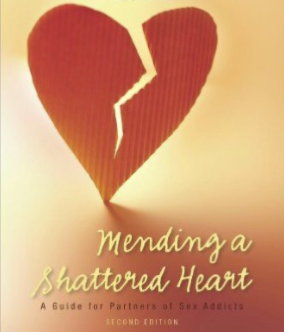 Mending a Shattered HeartOpens a new window , by Stefanie Carnes. Out of the ShadowsOpens a new window, by Patrick Carnes. 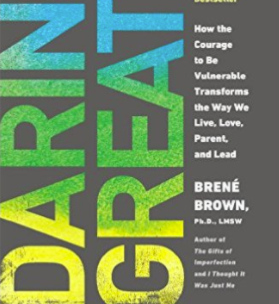 Daring GreatlyOpens a new window, by Brene Brown. PornlandOpens a new window, by Gail Dines. 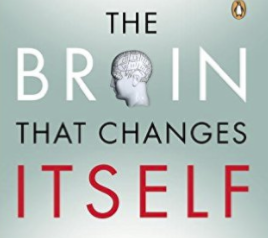 The Brain That Changes ItselfOpens a new window, by Norman Doidge. Girls & SexOpens a new window, by Peggy Orenstein. Our Sexual Health and Rehabilitation Experience is an outpatient treatment program for Sexual and /or Internet Addiction. The SHARE Program is a multi-faceted program dealing with the Addict and their Partner. It includes an Assessment, as well as Individual, Group and Couples Therapy. 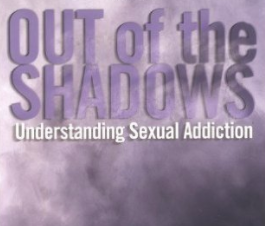 Using a recovery system developed by Dr. Patrick Carnes, called Facing the Shadows, the Patient is able to work on their unique addictive cycle. We also assist in identifying one's definition of sobriety and relapse prevention. We also analyze the sexual addiction neuropathways, providing further insight and understanding of the addiction itself. The initial visits are designed to evaluate issues and determine if an addiction is present. To address the concerns of the individual or couple, we use an on-line assessment tool known as the Sexual Dependency Inventory (SDI). Based on the conclusions of the clinical sessions and Inventory, we make recommendations on an appropriate course of treatment. We have a comfortable therapeutic environment, characterized by a highly professional yet secure and confidential climate that enables clients to increase both their personal awareness and capacity for self observation, behavioral change and cognition, and also develop insight to their personal situations. We work toward mutually desired results enabling alternative choices of thought, feeling or action; increase sense of well-being and to better manage subjective discomfort or distress. We provide counseling on an individual, couples and in group therapy, engaging couples and entire families. Our Program begins with a standard form of treatment for addictions--Group Therapy. We use the Recovery Tasks developed by Dr. Patrick Carnes, Missippi, to structure our Group therapy efforts. For over 25 years, the Carnes Method has proven successful to arrest this addiction. As part of the Method, we provide a multi-media kit; an overview of the recovery tasks and process to instill hope and encouragement for healing. Couples Therapy is necessary to repair the trust and feelings of betrayal that have been damaged by addiction. The initial goal of therapy is to keep the couple communicating as they begin recovery. The next phase usually involves a formal, structured disclosure process. For some, re-establishing an honest intimate relationship is the next step. 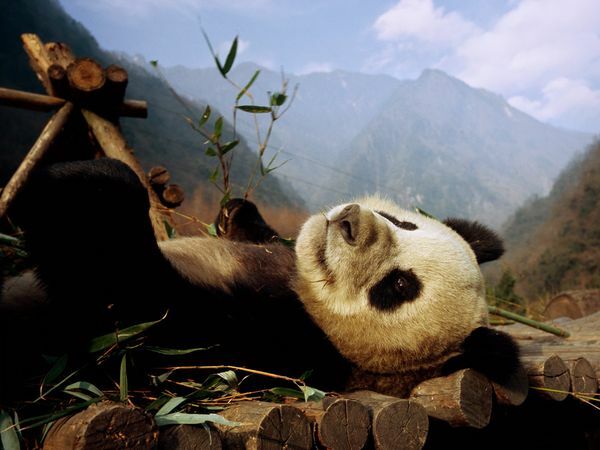 For others, however, too much damage has been done. Helping couples separate amicably may also be an alternative goal. Group Therapy provides both needed support and a beginning to the healing process. Hearing experiences of others of similar path helps minimize the isolation and unmanageability they frequently experience. Structured Group Therapy time allows for participants to get the knowledge and validation they need to understand and cope with the addiction. For the Partner, hearing about the Addict's acting out for the first time may lead to post-traumatic stress symptoms. These symptoms include shock as well as both numbing and flooding of emotion. Dealing with this reaction is important to the first stage of recovery for both the Primary individual and Partner. After the completion of the first phase of treatment, advanced groups focus on the next steps, including for example, unresolved anger, resentments, and family-of-origin issues. We leverage grievance exercises to help our participants discuss and explore these issues in depth. As needed, we offer individual therapy for Addicts and Partners to deal with specific issues. Individual Therapy provides additional opportunity to address unique struggles that could include topics like: childhood trauma, ongoing family-of-origin issues, relationship issues, etc. Brene Brown studies the human connection -- our ability to empathize, belong, love. She shares a deep insight that sent her on a personal quest to know both her own and Man's vulnerabilities. Dr. Brown identifies shame as an unspoken epidemic and it as a source behind many forms of broken behavior. Dr. Hinda Dubin discusses how depression causes feelings of sadness, loss and anger can interfere with everyday life. She discusses the latest treatments for depression and anxiety disorders; like panic attacks, phobias and obsessive-compulsive disorders. Dr. Carnes, a leader in the study of sexual addiction, discusses his 40 yr. legacy in the addiction field, the impact of the Internet, and daily stressors. Sherry Turkle takes a very interesting look at how technology and communications devices are shaping our modern relationships: with others, with ourselves, and with Technology. The Changeworks Family Therapy website is powered by Chameleon Technology Partners. © 2007-2018. All Rights Reserved.